A native of Ashland, Oregon, Alison Dresser received her bachelor’s degree from the Northwestern University Bienen School of Music, studying with Gail Williams and Jonathan Boen. More recently, she attended the Curtis Institute of Music, where her teachers were Jennifer Montone and Jeff Lang. Alison attended the Tanglewood Music Center in the summer of 2018, where she worked with musicians from the Boston Symphony Orchestra. Previously, she has attended the Norfolk Chamber Music Festival and the American Institute for Musical Studies in Graz, Austria. Alison has performed with such groups as the Britt Festival Orchestra, the Civic Orchestra of Chicago, the New World Symphony, the Orlando Philharmonic, the Oregon Shakespeare Festival, and the Rogue Valley Symphony. 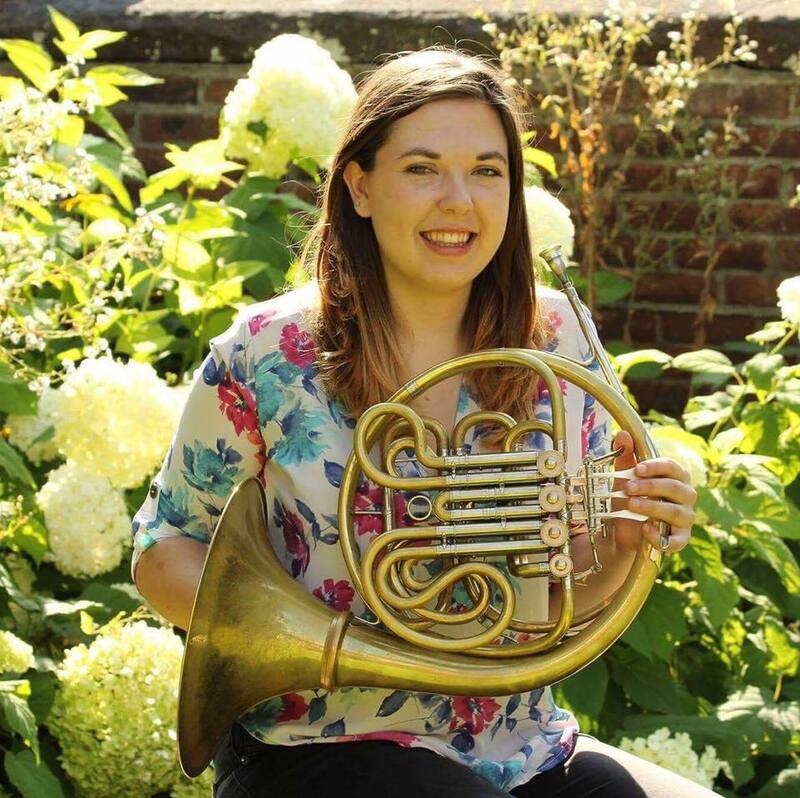 When not playing horn, Alison enjoys cooking, running, reading, and exploring new places.